Nearly everyday for the past two years I've worn an Ebbets Field Flannels cap. They make the best vintage wool baseball caps. Ever since I've been wanting to wear and own something that was more personal and meaningful. 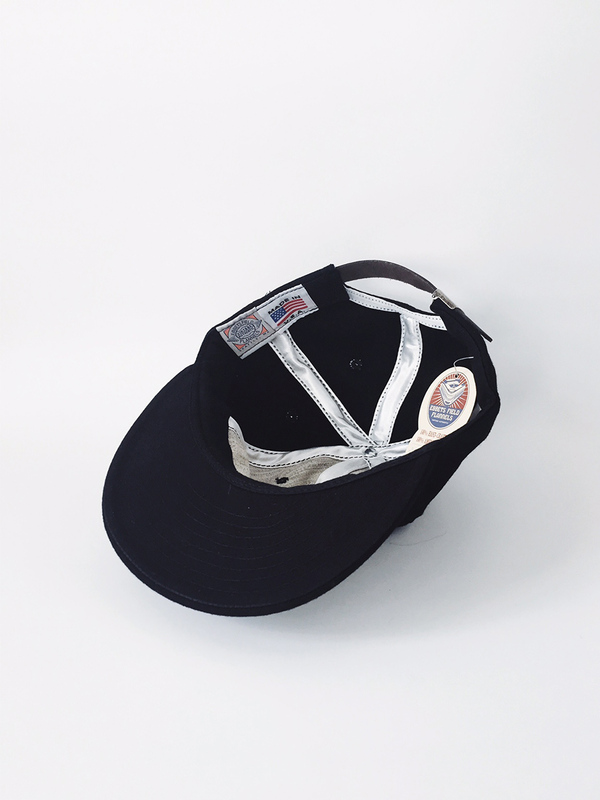 Earlier this year I contacted Ebbets about designing a cap (despite not having a brand or design experience) and worked with them to make this a reality. 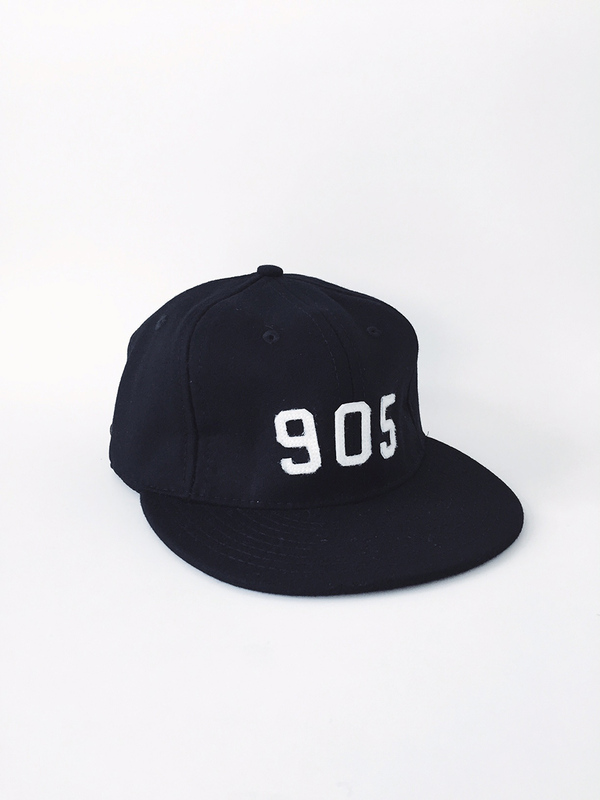 The 905 Wool Baseball Cap is made of black wool with white felt lettering and a brown leather adjustable strap. 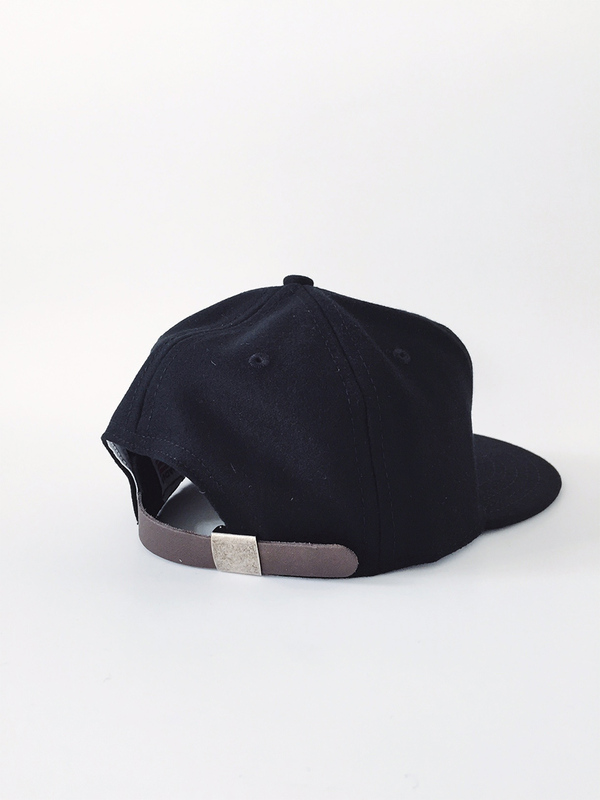 The caps are made of a lightweight wool fabric and have a "vintage baseball cap" fit. Made with a close attention to detail in Seattle, Washington by the folks at Ebbets Field Flannels.